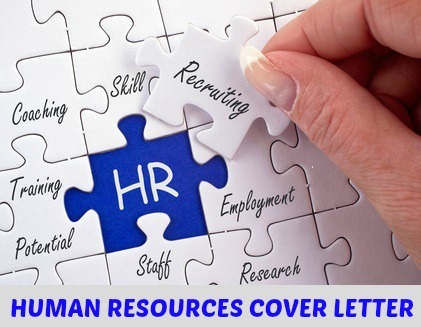 Your human resources cover letter should provide the potential employer with compelling evidence of your suitability for the human resources job opportunity. The cover letter provides an opportunity to highlight your skills and strengths as they directly relate to the job opening. Adapt this sample human resources manager cover letter for the HR job you are applying for. You need to get the reader's attention and give sufficient reason for your job application to be given serious consideration. A well written HR cover letter will immediately set your job application apart from the average application the employer receives. Your recent advertisement in the New York Times for the Human Resources Manager position immediately captured my interest. I am confident that my solid experience provides me with the capabilities to successfully fill this position. Accordingly I have enclosed my resume for your consideration. I am seeking an opportunity to excel in a dynamic company and I am confident of the contribution I can make to ABC Company. I would enjoy meeting with you to further discuss this opportunity. Please contact me, via phone or e-mail, to set up a mutually convenient time and date for us to meet. Your human resources manager cover letter should clearly highlight the relevant core skills and experience that you bring to the human resources job opportunity. Make use of the sample human resources resume to develop a persuasive resume to send with your human resources manager cover letter. Adapt it for each specific HR job opportunity. Use this detailed human resources job description for a list of task and job competencies. Be sure to focus on the relevant strengths you have for this particular HR position. Use the human resources interview questions to prepare for your human resources job interview. Use the answer guidelines to develop your own winning interview answers.